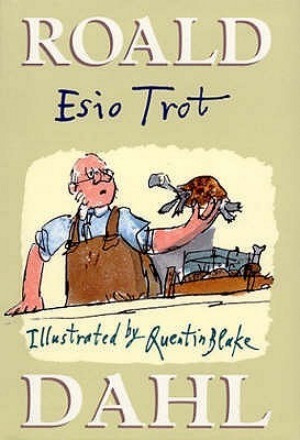 I confess: I read Roald Dahl’s Esio Trot quite a few years ago, enjoyed it … but can’t really remember too much about it, other than there were tortoises involved (Esio Trot is actually “tortoises” spelled backwards). So you see, it didn’t have an impact on me the way Dahl’s The Witches or Charlie and the Chocolate Factory did (The Witches is my favorite Roald Dahl book and the movie adaptation of the book, starring Angelica Huston, remains one of my favorite movies of all time). But still, I remember Esio Trot as being funny and cute and just a little bit sweet, but in that totally original Roald Dahl way that’s not sickly sweet at all. More of a satisfying-to-kids kind of sweetness. 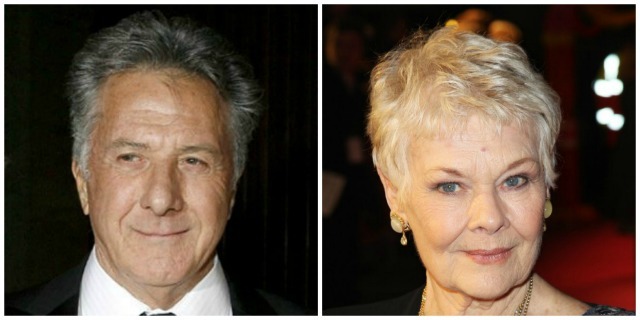 And it looks like we’ll be seeing how this slender (it’s on the shorter side) children’s book will translate into a movie: Deadline reports that BBC One will be adapting Esio Trot into a 90-minute movie, starring Dustin Hoffman as Mr. Hoppy and Judi Dench as Mrs. Silver. That’s super-powered casting, and I suspect the movie will be quite good as long as writers Richard Curtis (“Love Actually”) and Paul Mayhew-Archer (“The Vicar of Dibley”), who have been tapped to handle the adaptation, are able to capture Dahl’s original humor too. And now that I’ve read that synopsis and jogged my memory, I remember Mr. Hoppy’s funny little plan. It’s a happily-ever-after story, in a very Dahl sort of way. Dahl is one of my favorite authors, and I’m excited to see how “Esio Trot” will turn out. Have you read Esio Trot? Think it will make a good movie? Do you have a favorite Roald Dahl movie adaptation? I don’t know how they are going to make it into a full length feature as the book is quite small. In all fairness though Dahl adaptations tend to be more good than bad so I’m optimistic with Dench and Hoffman involved. 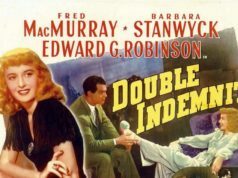 Anything with those two talented actors has to be a hit!